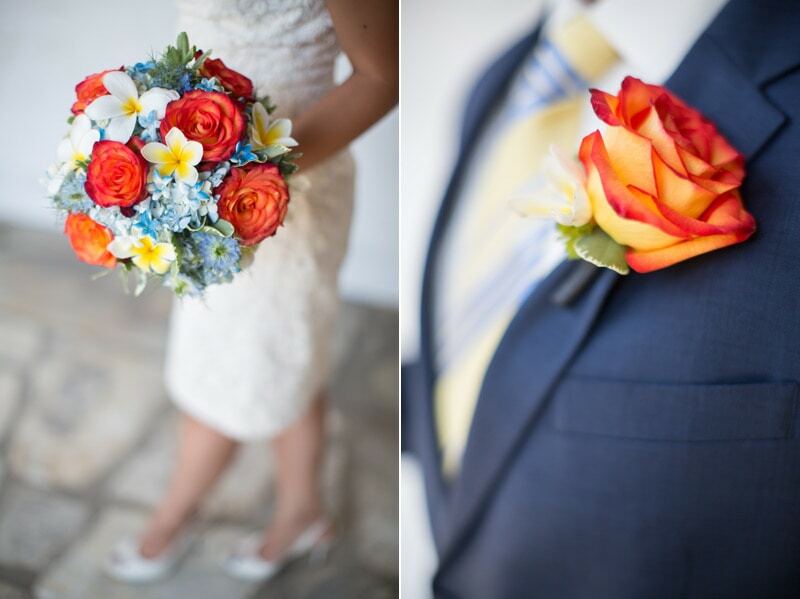 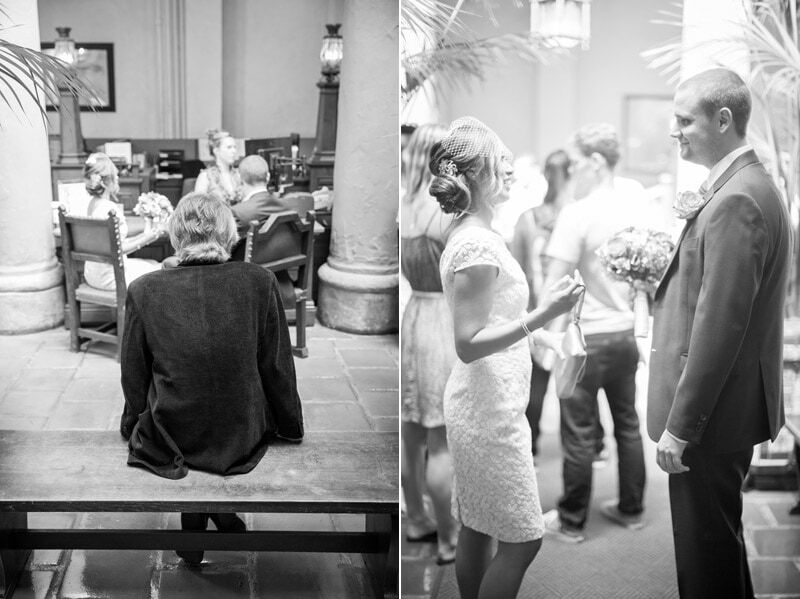 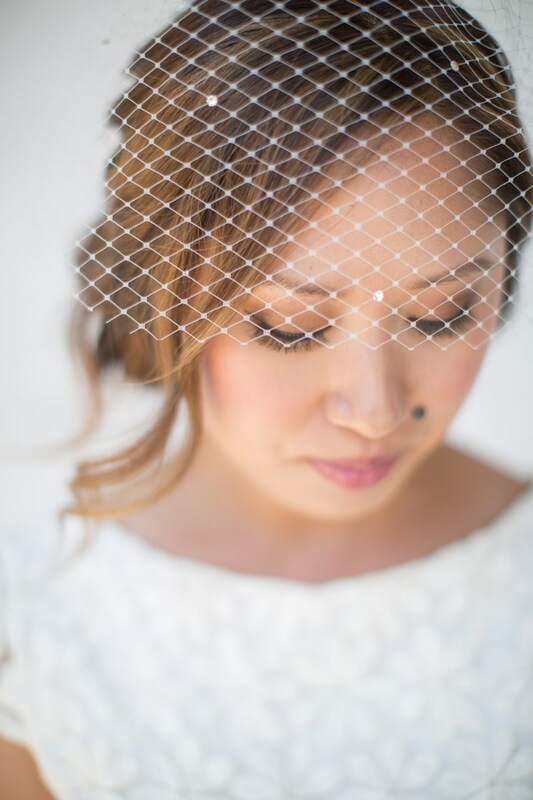 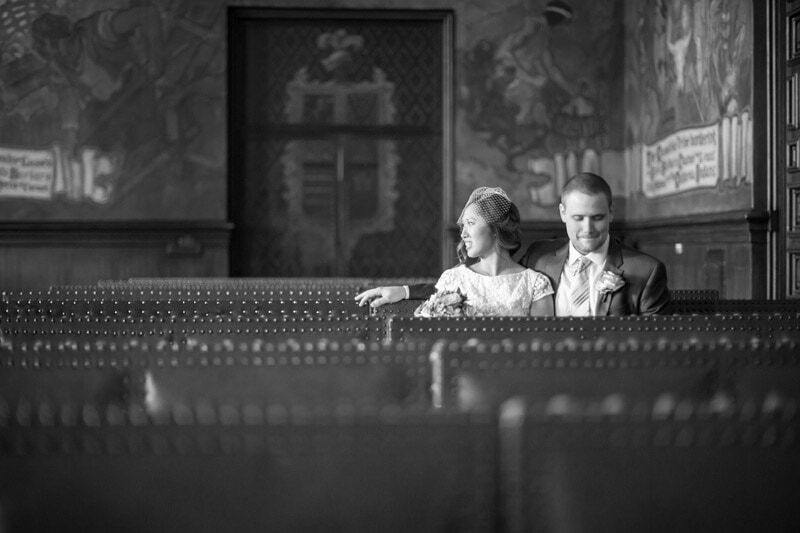 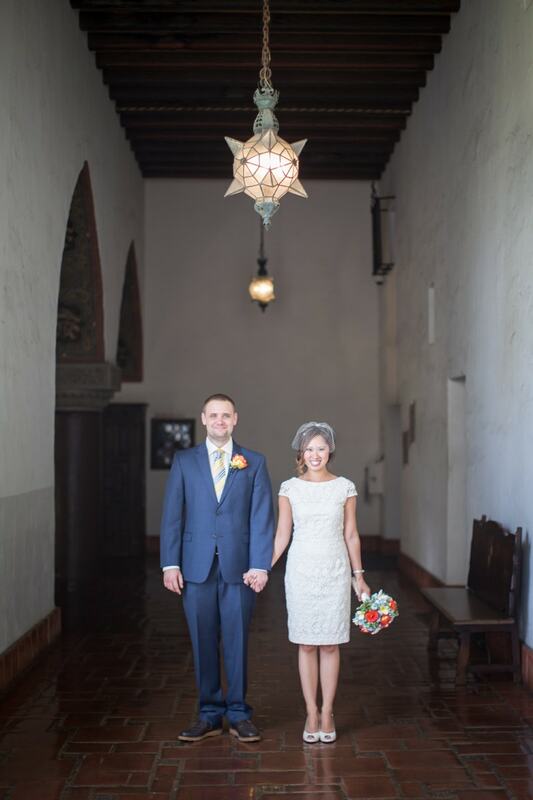 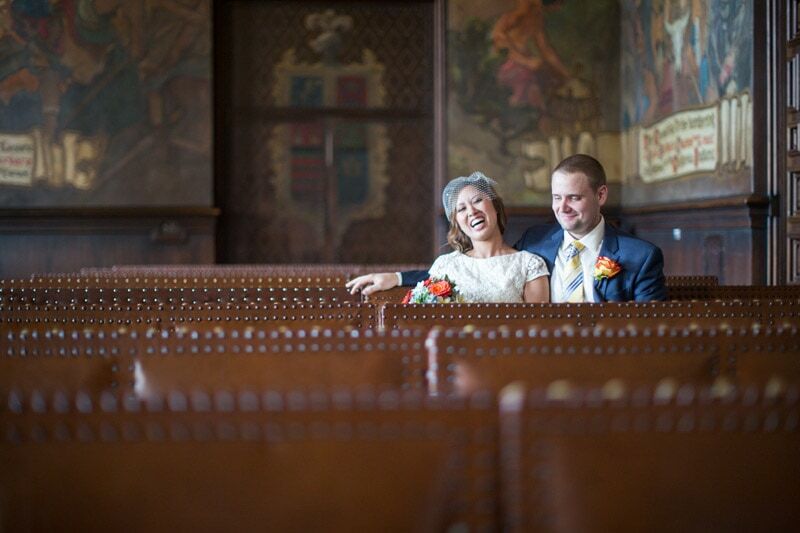 This Classy Santa Barbara Elopement had such genuine, intimate feeling to it. 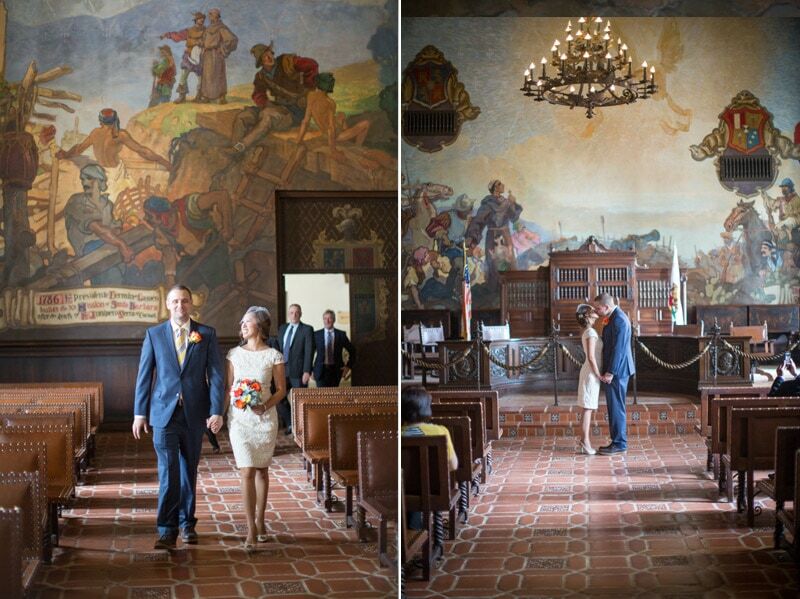 Set within the historic, Spanish architecture and frescos of the The Mural Room in Santa Barbara, it had an aire of the Californian old-world to it – warm and charming. 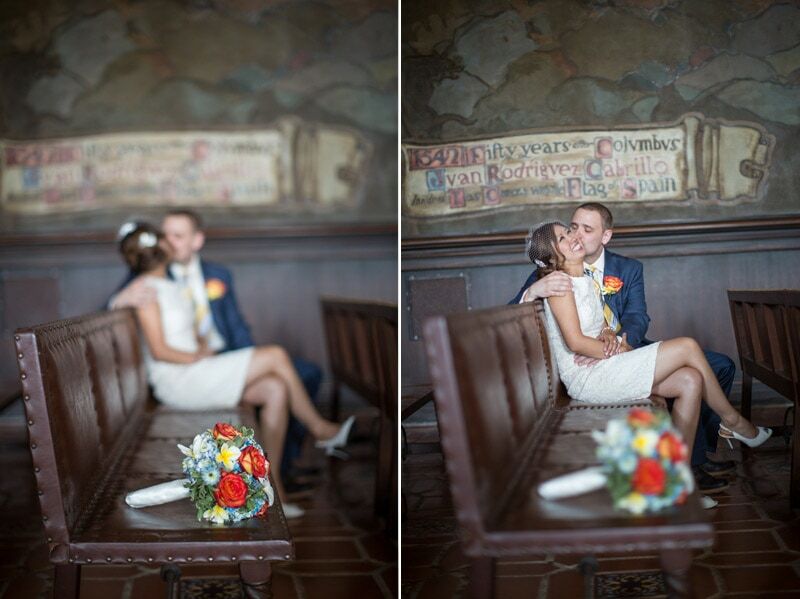 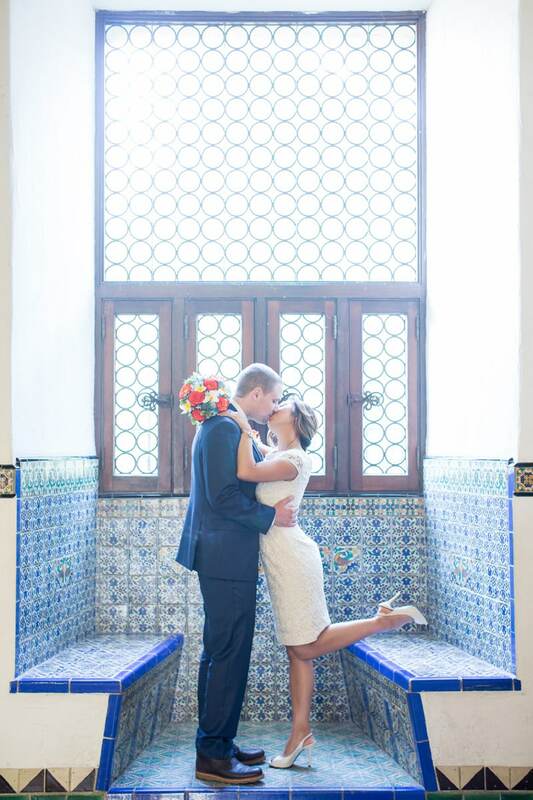 It’s no wonder that so many couples from all over the world choose to come to Santa Barbara to celebrate their love.